Dean - Maybe Frank and Sammy. DEAN MARTIN - MAYBE FRANK MAYBE SAMMY. 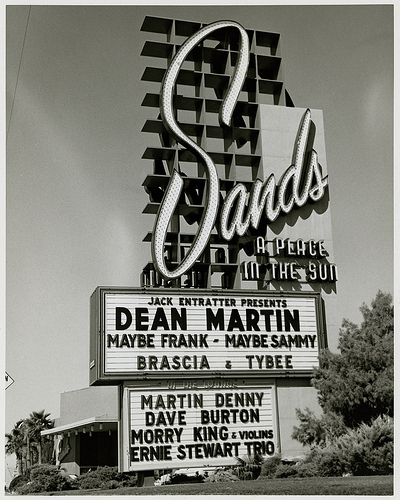 Wallpaper and background images in the Dean Martin club. This Dean Martin photo contains cinema, sala de cinema, imagem palácio, casa de cinema, palácio de imagens, múltiplo, multiplexar, and multiplex. There might also be teatro and casa.